Here's a guide with all of the solutions for Fortnite's Season 8 Week 6 Challenges! 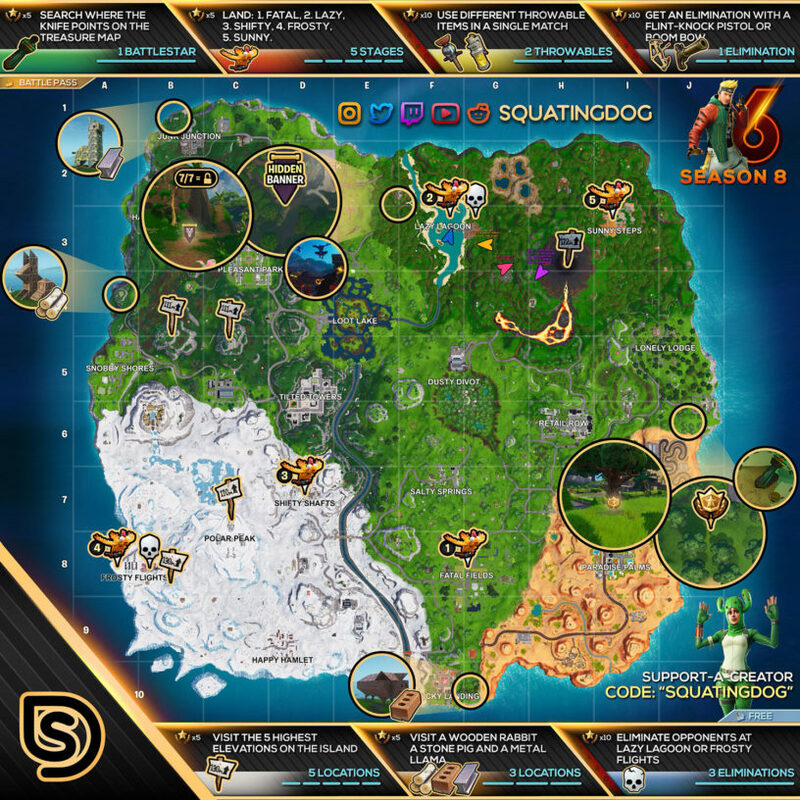 Our Fortnite Season 8 Week 6 Challenges List and Cheat Sheet brings you all of the solutions and answers for the challenges you need to complete for the week. We have maps to treasure and item locations, as well as tips for completing all of them as quickly as possible! This week we're looking for a wooden rabbit, stone pig, and metal llama, visiting the highest elevations on the island, eliminating opponents at Lazy Lagoon and Frosty Flights, landing at various areas, searching where the knife points on a loading screen, getting eliminations with a Flint-Knock Pistol or Boom Bow, and using different throwable items in a single match! If you want to check at where to find all the challenges, here's a cheat sheet for you! Check below for more detailed information on these challenges. Credit to SquatingDog. Check out our Fortnite Season 8 Guide for guides on every week of challenges! We've also got all of the hidden items in our Season 8 Hidden Battle Stars Locations post. These can be found around the edges of the map, they are made out of building materials. Check the cheat sheet for the locations! The majority of these are located on the west side of the map, but there's also one on the volcano. You can check the cheat sheet for all the locations. Pretty easy one, you're going to find a lot more people at Lazy Lagoon. If you want a more casual experience, then head down to Frosty Flights that no longer has any planes! You will have to land at five different spots to complete this one: Fatal Fields, Lazy Lagoon, Shifty Shafts, Frost Flights, and Sunny Steps. We're using the same Isle of Treasure loading screen as last time, this time we're headed to the spot where the knife is sticking. 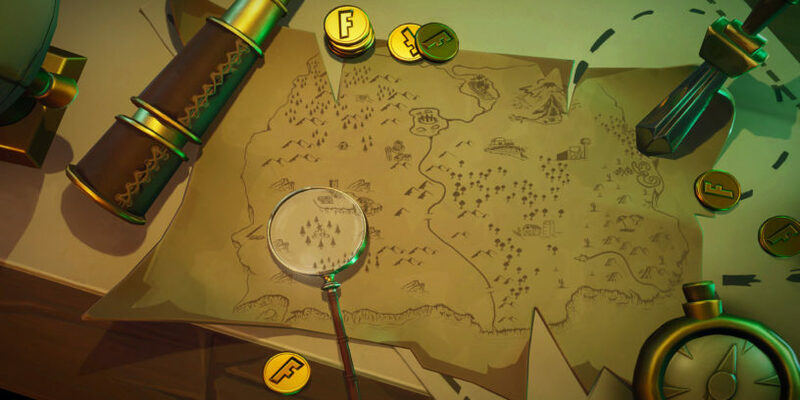 This can be found south of Lonely Lodge, and the exact location is marked on the cheat sheet above. The two newest additions to the game! Both aren't too bad, you shouldn't have a lot of trouble getting an elimination with either. If you struggle head to an LTM for an easier time of it. Look for grenades, stickies, stink bombs, or whatever else you can throw. Just make sure you throw it pretty soon after you find it so you can get credit for it! 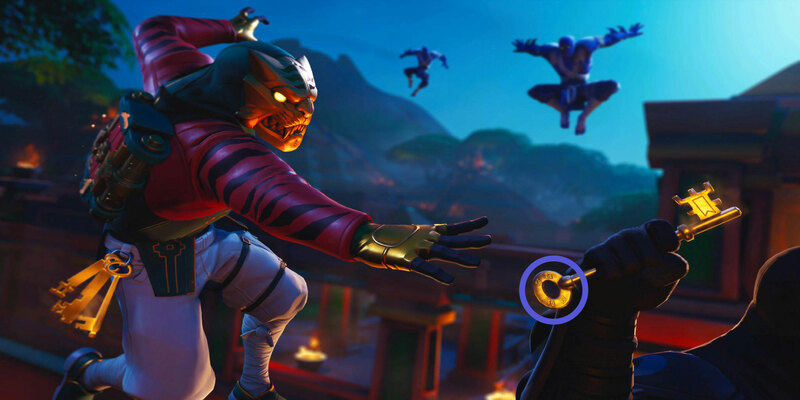 Once you complete all of the week 6 challenges you get this Master Key loading screen that has coordinates marked on the key! Head to the location below marked on the map to pick it up! 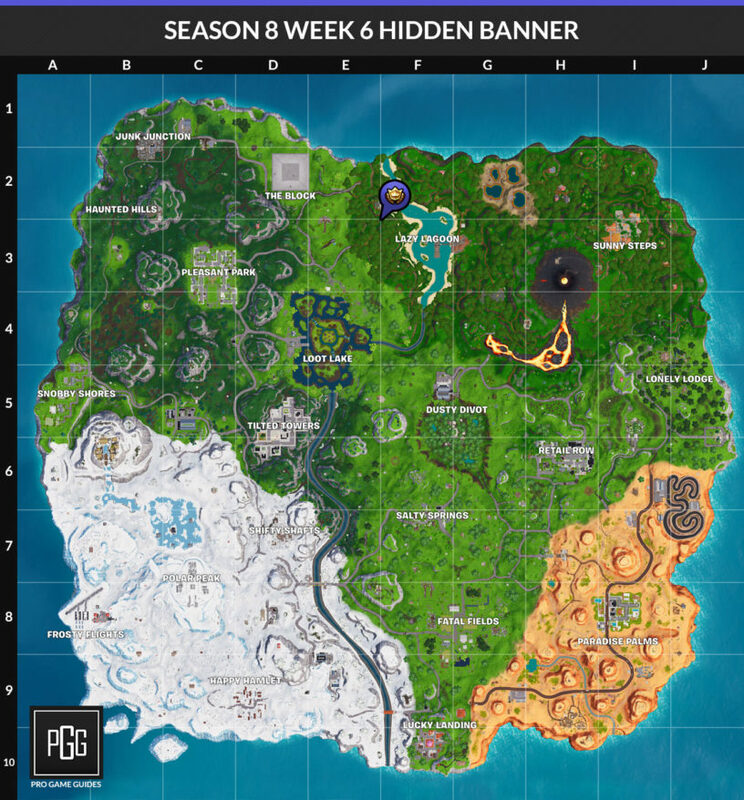 Evident I know im asking this again but can you upload a video on how to get the banner for week 6 please. BTW I use your creator code. K, I added a video. Thanks for using the code! Evident weird question? Out of all the weeks which one do you think is the easiest. I don’t know, whichever weeks didn’t have any stuff with the cannons!